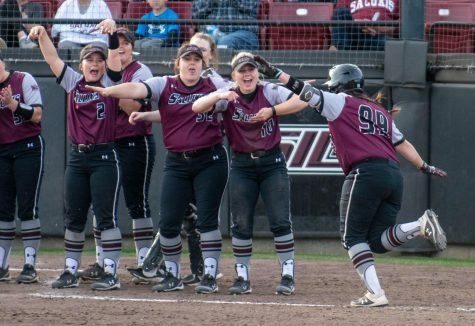 A slap is legally defined as simple assault, but in softball it can be even more dangerous. 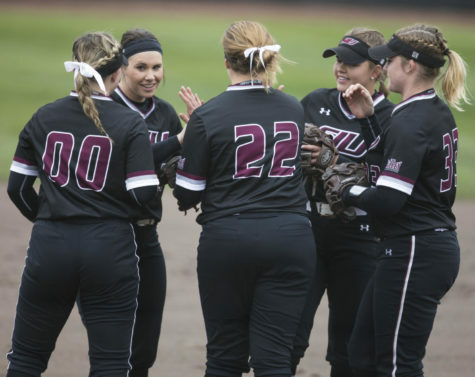 As a slap hitter, SIU freshman left fielder Eyrika Brandenburg is almost a third of the way to first base by the time defenders start to react to her. Brandenburg is batting .305 with her technique, second best on the team. “You love being able to turn the ball over to someone like Eyrika and know you’re going to get a ball hit,” said hitting coach Jen Sewell. 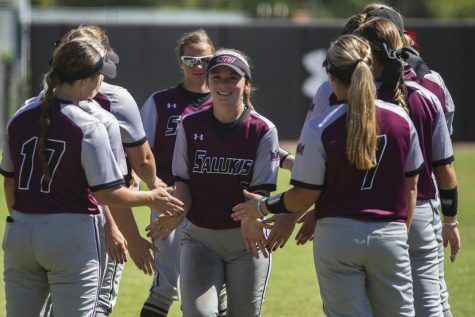 Even though she is right-handed, Brandenburg bats left-handed to give her the benefit of shortening the distance to first base, a practice she said began early in her softball career. The Mooreland, Okla., native admits she is not a fast runner so she adjusted her game to power slapping. Brandenburg said unlike more traditional slap hitters, she tries to drive the ball into the outfield gaps. The slapper has four doubles and two triples so far in her freshman campaign. Despite the team’s recent offensive struggles, Brandenburg has been one of the more consistent hitters. 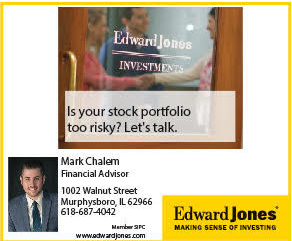 Over the last two weeks, she’s raised her average from .289 to the current .305 mark. 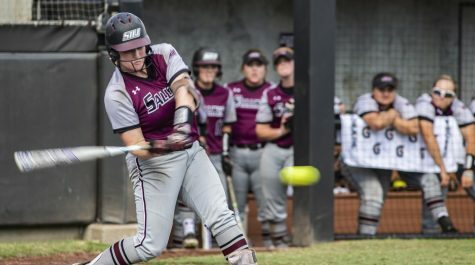 Sewell said there are four types of slap hitters in modern softball: the soft slap, which regularly incorporates bunting; the regular slap built on ground balls; chop slaps, which attempt to bounce the ball high enough to run out singles; and power slaps like Brandenburg’s. Likely future MLB Hall-of-Famer Ichiro Suzuki has accumulated almost 3,000 hits in his 16-year MLB career with a similar technique. 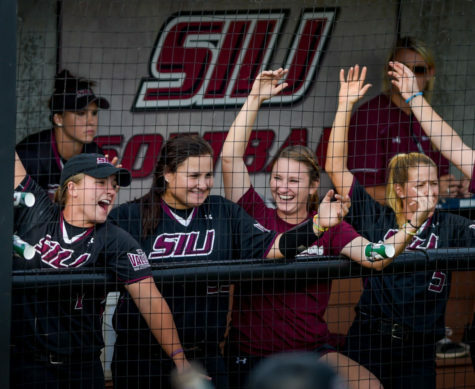 SIU (25-16, 8-8 Missouri Valley Conference) had recent success with slap hitters. 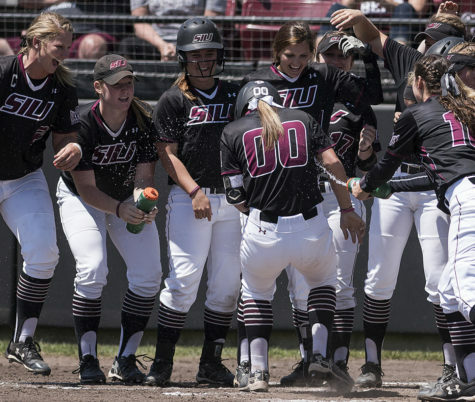 Last year’s senior starting center fielder Kalyn Harker won the Missouri Valley Conference batting crown using the technique, hitting .466 in Valley games. Sewell said she sees a lot of the same skills Harker had her freshman year in Brandenburg. Sewell said the No. 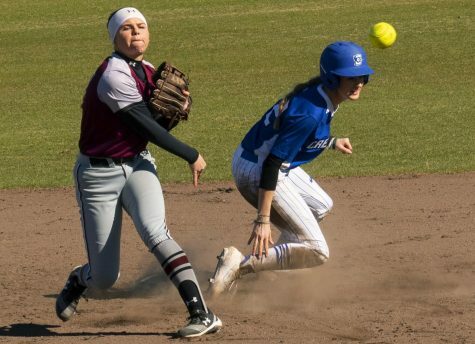 2 spot is ideal for her as a freshman so the coaching staff can give her explicit instructions for at-bats, then ease her into more open at-bats later in her career. Brandenburg has experienced the leadoff role as well this season, batting first 10 times out of 39 games. In the No. 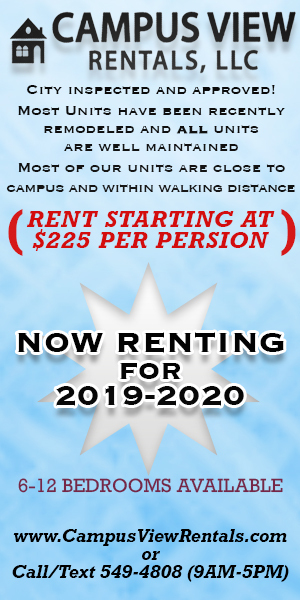 2 spot in the batting order, Brandenburg serves the purpose of either advancing leadoff hitter Kelsey Gonzalez into scoring position or getting on base for the power hitters behind her. Those behind her have brought Brandenburg around to score 20 times this season, fifth-most on the team. As for this year, Brandenburg is the only slap hitter on the roster. 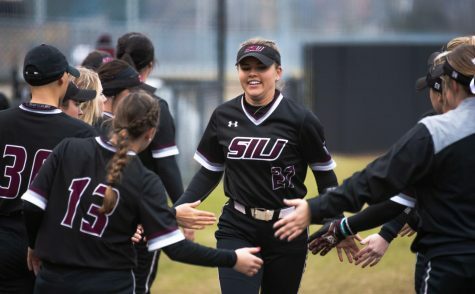 Sewell said the team always tries to have at least one, but more are on the horizon after SIU signed five players in November on National Signing Day. 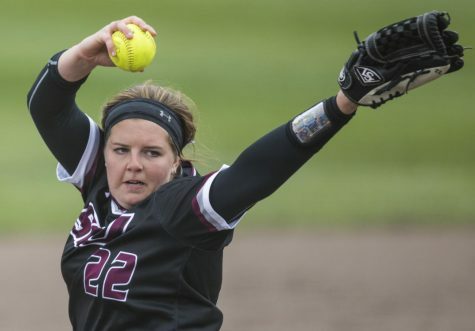 Brandenburg will bring her approach to the plate next against Bradley at 12 and 2 p.m. in Peoria.